This meditation was sublime. There are few words to type. 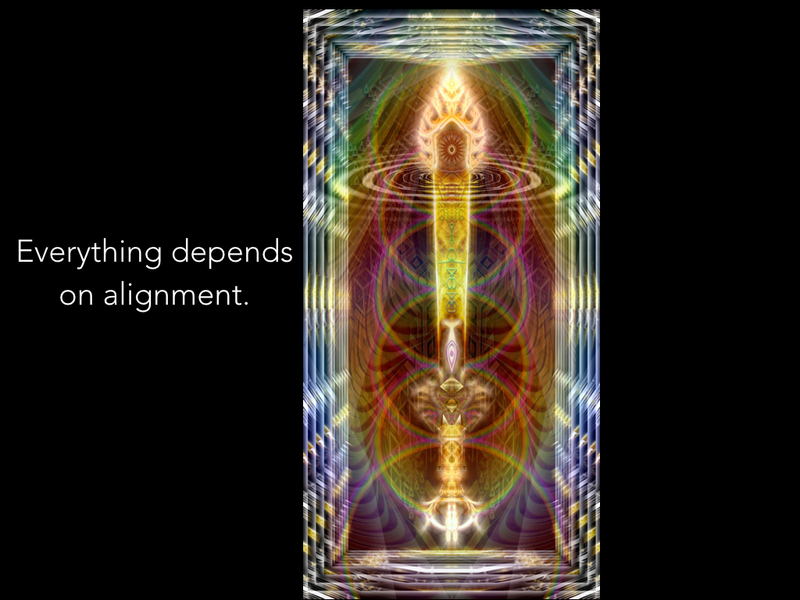 Alignment provides integration. Integration of all of our aspects and dimensions of consciousness, mind, awareness, and sentient response ensure that our fullness can be experienced and lived from. 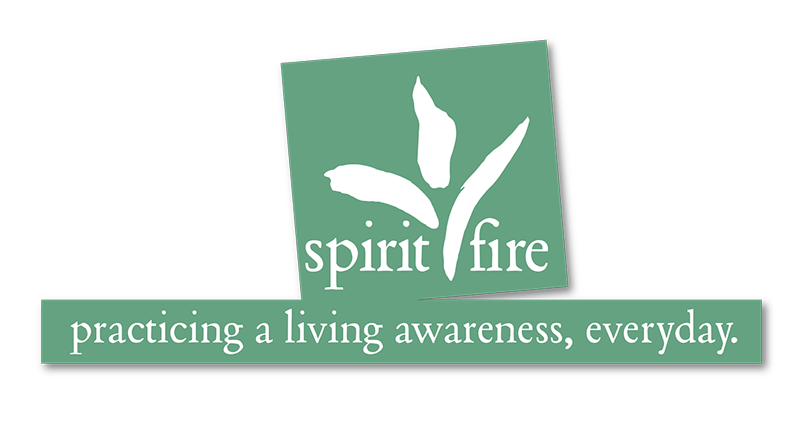 As we live from more of our fullness, the feelings of lack, or pride, or the desire for distraction fade away. Why? because we can live from fullness instead.